For over 30 years Sunseeker has been an iconic swimwear brand synonymous with Australian beach culture. Sunseeker was one of the first swimwear companies to create collections of separates and to develop their own fabrics. Inspired by rich Australian beach culture and stunning nature with pristine white sand beaches and wavy shore lines, we created an entirely new retail concept to convey that feeling onto the sales floor. 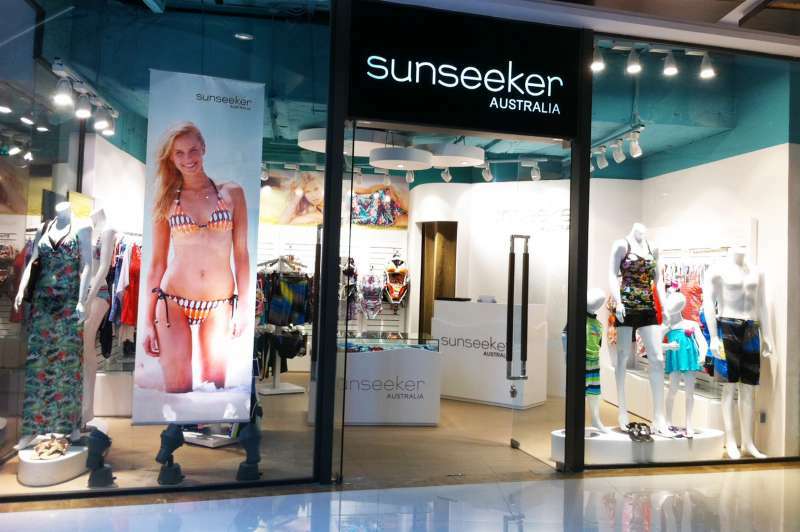 Here are some nice shots of the first Sunseeker concept store in Shanghai, China. More to come!